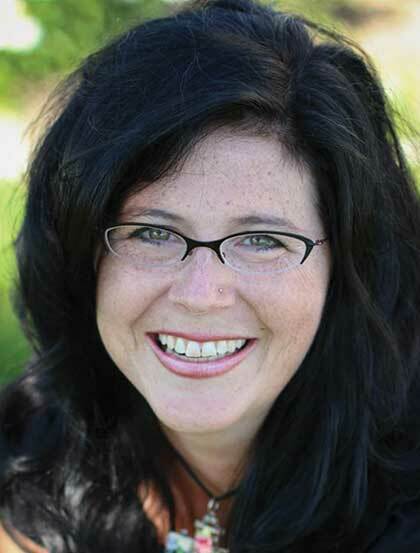 Amy K. Sorrells is a long-time believer in the power of story to change lives. Her diverse writing career includes more than two decades of freelance writing, including medical journal publications and a popular op-ed newspaper column. The driving mission behind all her writing is to bring words of hope to a hurting world. Praised by reviewers for the way they both poetically and accurately portray real-life hardship and hope, Amy's novels are inspired by social issues that break her heart and the Bible stories that reflect God's response to those issues. Her first novel, How Sweet the Sound, was a response to her personal questions about how God redeems the pain of sexual abuse. How Sweet the Sound won the 2011 Women of Faith Writing Contest. Since then, she has published two more novels, Then Sings My Soul and Lead Me Home. Amy's novels have been short-listed for various fiction awards. In addition to being a writer, Amy is also grateful to be a practicing registered nurse at a busy suburban hospital. She loves doting on her husband, three young-adult sons, and their golden retrievers at their home in central Indiana. If there's leftover time after that, she enjoys up-cycling, gardening, binge reading, exercising, and Bible journaling.